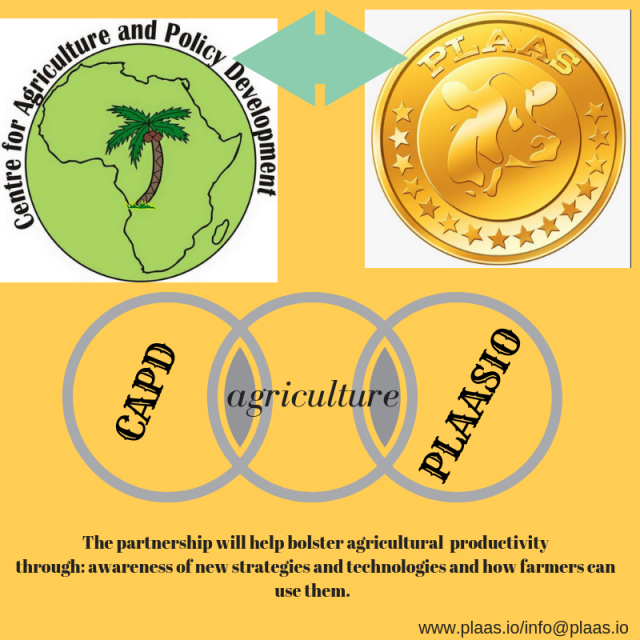 Plaasio-CAPD (Centre for Agriculture and Policy Development (CAPD) have announced a partnership to benefit Agriculture in Sierra Leone and beyond. CAPD is a non-profit educational research think-tank. 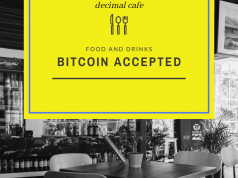 It operates and advocates exclusively for free-market economics, agricultural educational, decentralization, individual liberty, research, policies, poverty alleviation, and entrepreneurship. Operating in Sierra Leone , CAPD targets youth, students, entrepreneurs and policy makers especially in the agriculture sector. The laborious nature of current agriculture is not attractive to young people. Farmers in the area also say that Government and NGOs have done little to address the situation. Current agriculture is laborious and involves tools like cutlass, hoe, shovel, pick-axe in order to do the work. There is no joy in doing work with such tools because they bring a lot of body strain and young people would rather do other things. Therefore agriculture has a negative image around it. It is tiresome and not ‘cool’. There are low chances of career advancement or generating meaningful income from agriculture that involves crude farm tools. These aspects prevent young people from pursuing any opportunities in the field. 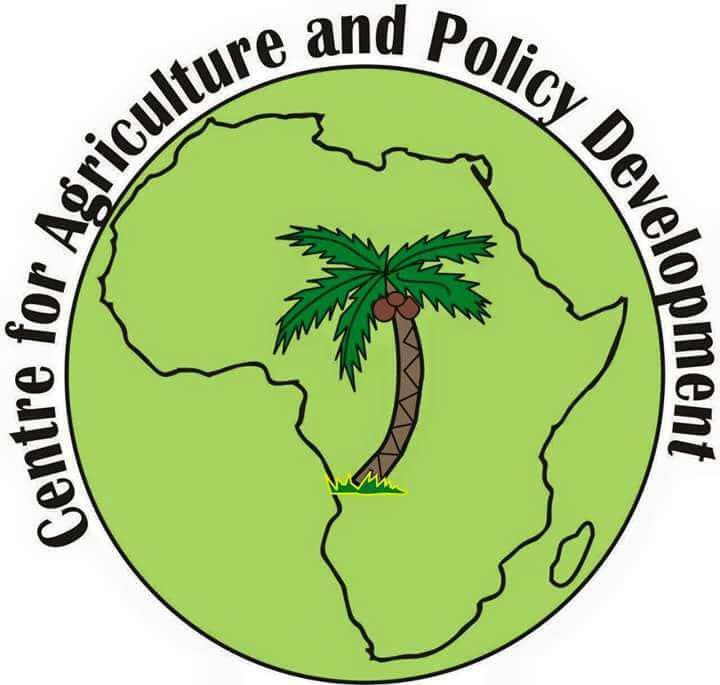 CAPD establishes a platform for young people sharing common vision towards improving agricultural development and connects them by providing a voice to make change within the younger generation. ‘We need to realize the productive potential of different farmers by offering them with ways in which they can advertise their produce, reliable pesticides and fertilizers suppliers, ways to sell their produce profitably’. Plaasio-CAPD believes that technologies such as blockchain technology offer important component for helping farmers in tracking important animal data such as births, breed, feeding partners, vaccinations etc. Smart contracts can also help in proper record keeping of this data in a manner that is not to be manipulated thereby facilitating easier selling process. Real-time data capture by RFID enables easier monitoring of crops and taking real-time action whenever needed. The good thing is that these technologies already exist and it’s just matter of incorporating them into the field. This would easily solve some of the problems identified by CAPD and ‘make farming cool again’. Creating awareness about these opportunities is the first step for Plaas and then launching a platform later in the year. Plaas intends to make the platform that is reflective of the situation on the ground. Plaasio-CAPD partnership will, therefore, accelerate this mission and help not just create awareness but provide solutions for farmers one country at a time and throughout Africa. 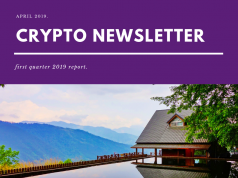 You can get more information about Plaasio on info@plaas.io or read the whitepaper on Plaasio website. Previous articleApps vs Dapps: what is the main difference?